Hidden Sparks is a nonprofit whose purpose is to help children with learning differences reach their full potential in school and life. 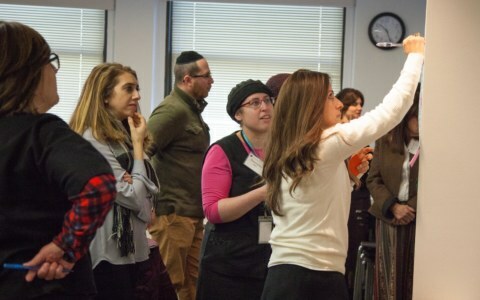 Hidden Sparks develops and supports professional development programs for Jewish day schools to help increase understanding and support for teaching to diverse learners. 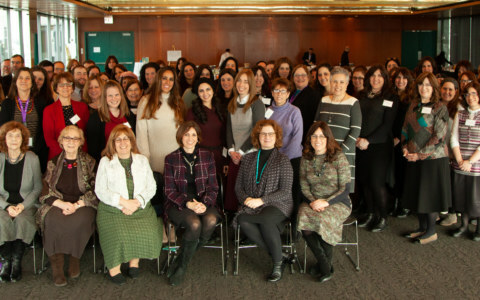 Sponsor a Hidden Sparks Without Walls webinar- $180. 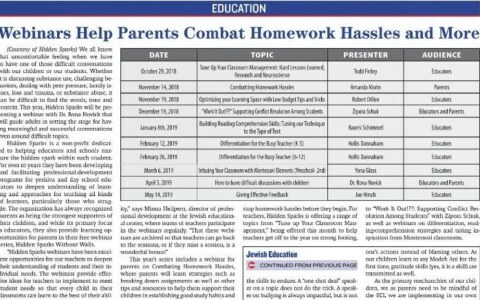 Webinars reach hundreds of parents and teachers in Jewish day schools nationwide and are then archived and available to all at no cost. Use the Donate Button to make a donation now using your credit card or PayPal account. Payments are made through our fiscal sponsor, FJC. 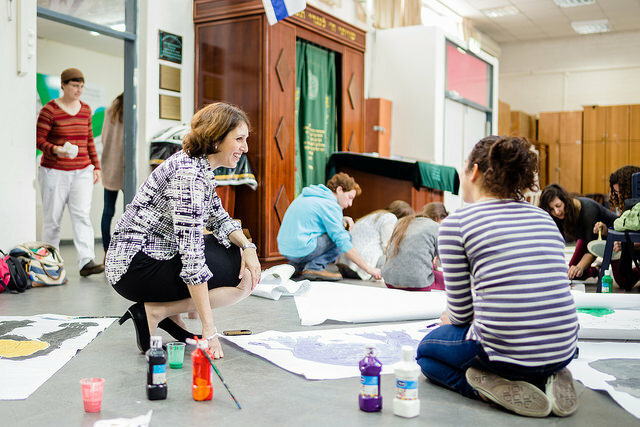 All donations are tax deductible to the extent allowed by law and will be used to support Hidden Sparks programming in Jewish day schools and yeshivot. Thank you for your continued support. Together, we can bring out the hidden spark in every child.